1) Refill your empty ink cartridges with a blunt-tip needle bottle. We’ve got some instructions on how to do this in a previous blog post: Refill Fountain Pen Ink Cartridges with a Blunt Tip Needle Bottle. The needle bottle method is the easiest in my opinion and is also my personal favorite. 2) Try a Monteverde Mini Standard Ink Converter. This method works pretty well for using bottled ink, but there are a couple of quirky things that should be mentioned. First of all, the Monteverde Mini Converter does not hold very much ink – in fact it holds less ink than a standard ink cartridge. Secondly, the bottom of the mini converter (near the end that attaches to the pen) may need to be wrapped once or twice with clear tape before you put it in your Kaweco so that it stays securely attached to the pen. 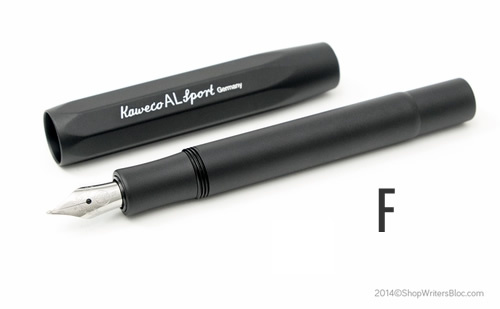 3) Use a Kaweco Squeeze Converter for Sport Series Fountain Pens. If you can get your hands on this Kaweco Squeeze Converter, you’ll find that it only works with newer versions of the Kaweco Sport Fountain Pen. 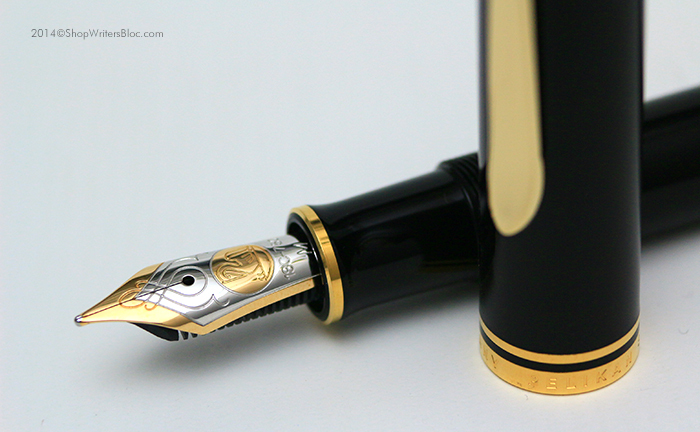 It is NOT compatible with the current version (as of 03-10-15) of the Kaweco Ink Roller or some older models of the Kaweco Sport Fountain Pen. 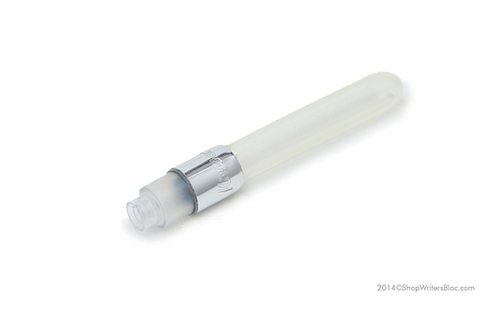 This converter works best when it is filled with a syringe or blunt-tip needle bottle. 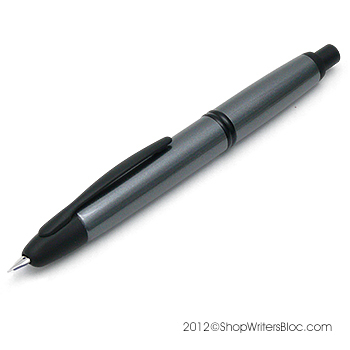 4) Convert your Kaweco Sport into an eye-dropper fill pen. 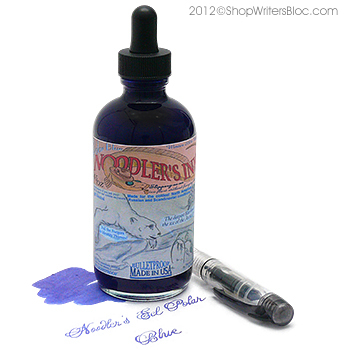 We’ve got instructions how to do this here: Pen Modification – Convert into Eyedropper Fill. 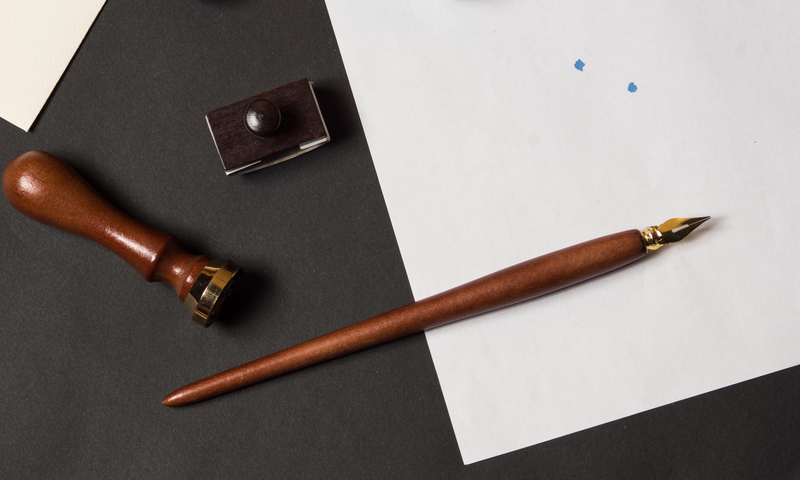 Of any of the 4 methods of using bottled fountain pen ink that we discuss in this blog post, eye-dropper fill allows for the highest ink capacity. The eye-dropper fill method is only suitable for pens with plastic barrels, such as the Kaweco Sport Ice or Classic. 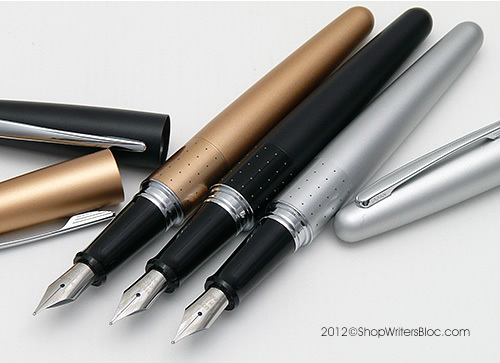 (It is NOT suitable for pens with metal barrels such as the Kaweco AL Sport or pens with small holes anywhere in the barrel.) 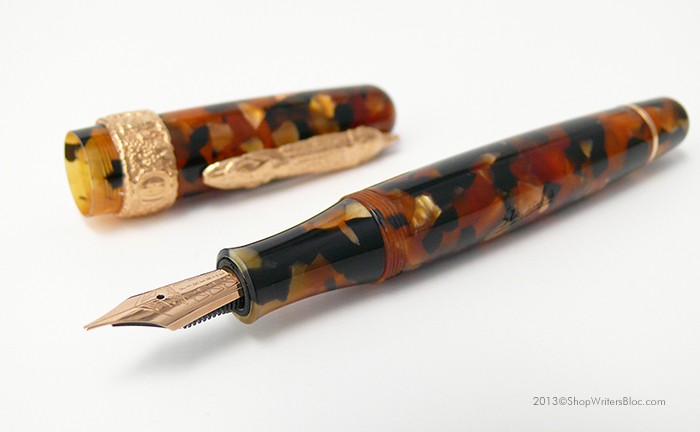 Before you try an eye-dropper conversion, we recommend reading Eyedropper Fountain Pen Pros and Cons. 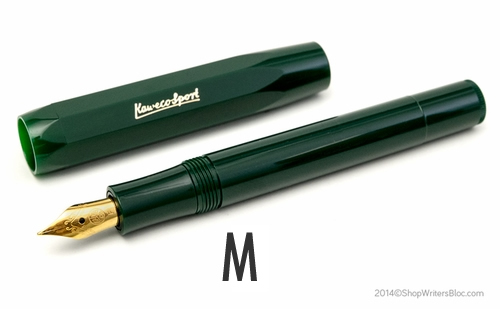 What’s your favorite method of filling a Kaweco Sport Pen with bottled fountain pen ink? 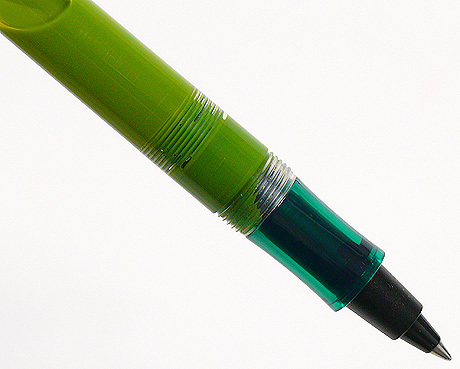 Should You Use an O-Ring to Convert Your Fountain Pen to an Eyedropper? 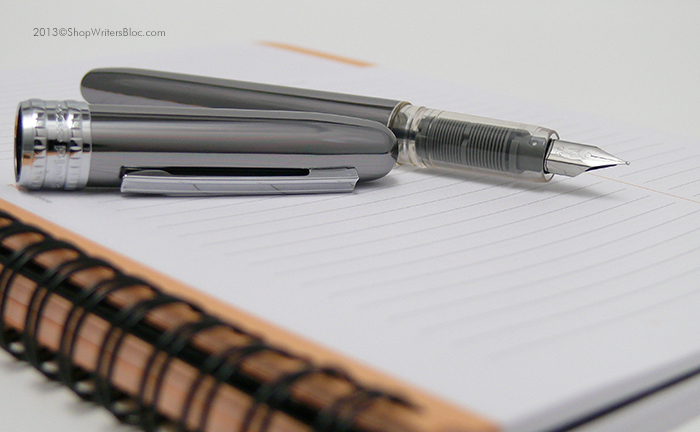 There are many opinions as to whether or not you need to use an O-ring with your fountain pen to convert it to eyedropper fill, so we thought we would share our observations with you. 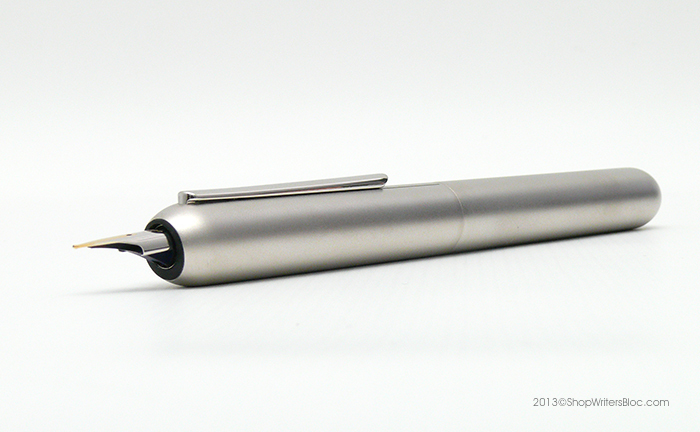 The main advantage of using an O-ring is that it helps to prevent cracking of the pen barrel. When silicone grease is applied to the threads of the pen barrel to prevent ink from leaking, it is easy to use too much force when screwing the pen back together and this can lead to cracks. 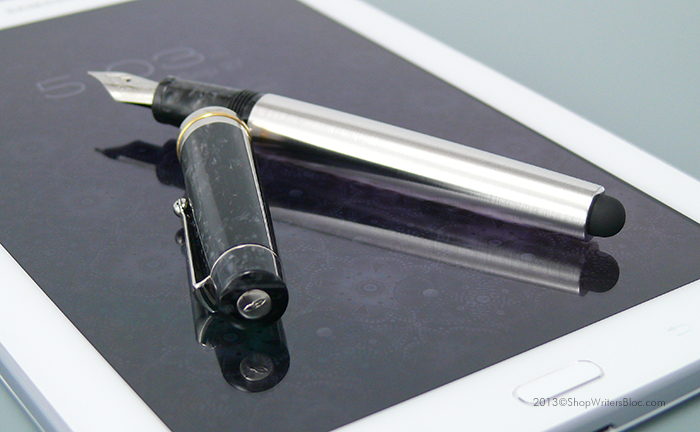 The O-ring cushions the barrel, but please do not tighten the pen too much or the O-ring can bulge out! The disadvantages of O-rings are that they usually are sold in packages containing hundreds of O-rings and it can be difficult to choose the right size of O-ring for each different size of pen. Also, an O-ring alone is not enough to safely convert a fountain pen into an eyedropper fill pen. We have found that silicone grease is essential to convert your pen into an eyedropper pen, and it will work as a good seal even without an O-ring. For over one year now we have been using one eyedropper pen with silicone grease alone and no O-ring and it has worked just fine without leaking. The trick is that you need to refresh the silicone grease on your pen every time you refill it with ink. Be sure to coat both sets of threads (on the end of barrel and on the main section of the pen) with a generous amount of silicone grease. When tightening the barrel to the pen after you refill it with ink, avoid using too much force so that you will not break the pen. Wipe off any excess silicone grease. 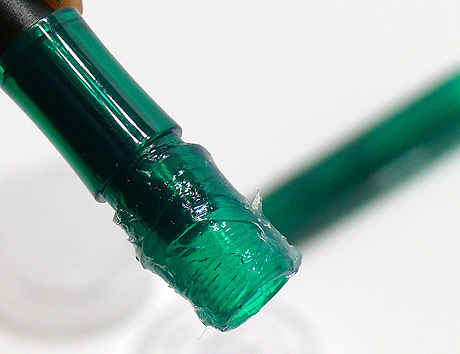 This is a simple, cheap method to convert a fountain pen into an eyedropper pen. 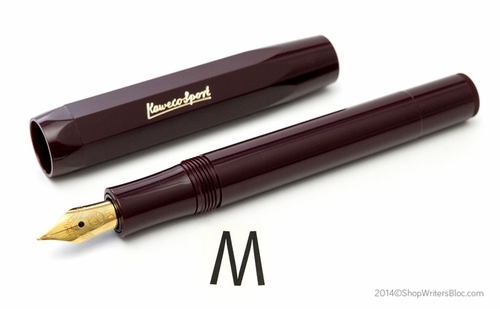 One of our favorite fountain pens that can be converted into an eyedropper fill pen is the Kaweco Sport. 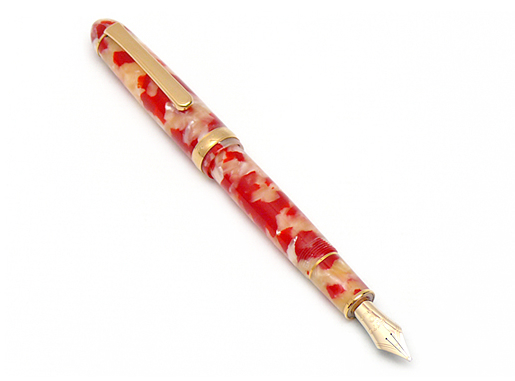 The threads of this pen are very close together and it has a generous smooth area below the threads to help give it a good seal when used with silicone grease. 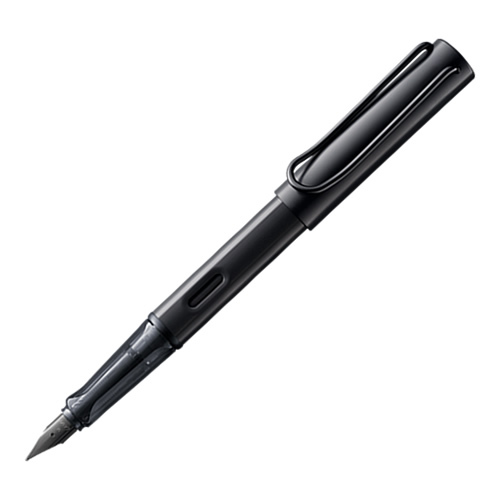 Additionally, this creates a large ink reservoir so you can write for a much longer period of time than when you use a standard universal fountain pen cartridge. 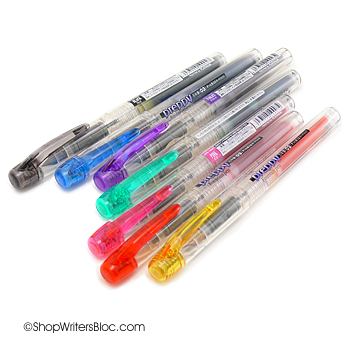 Do you have any experiences with eyedropper fill pens? 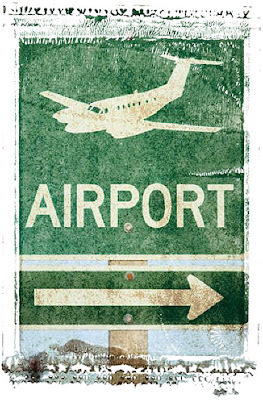 If so, we’d love to hear from you! 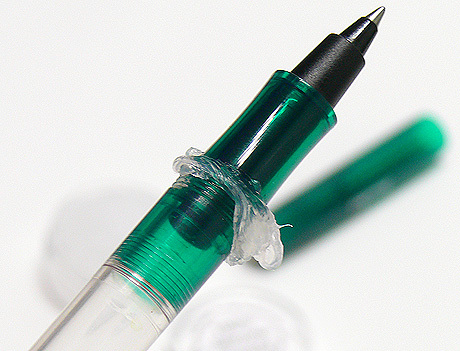 Without silicone grease, ink seeps past the threads and leaks out of the pen. 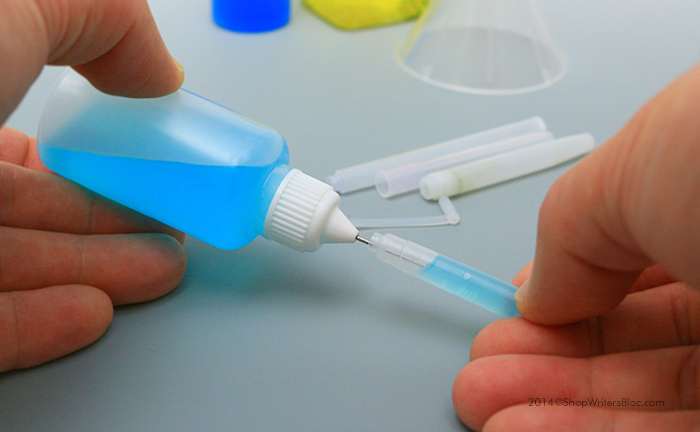 Using a generous amount of silicone grease on the threads gives a good seal to your eyedropper pen. Don’t use too much force to put your pen back together and then wipe off excess silicone grease. Ink does not seep past the threads or leak from the eyedropper pen sealed with silicone grease.